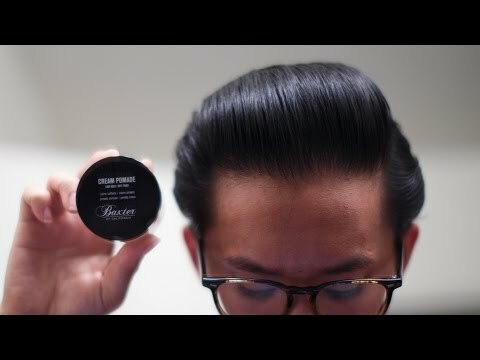 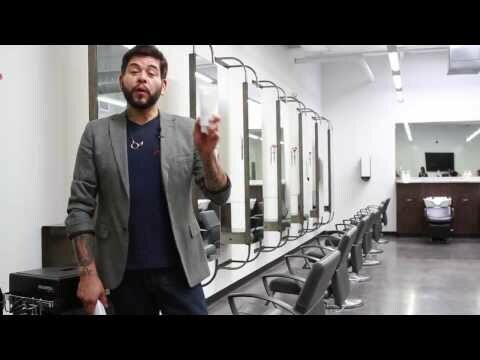 Robert Padilla from AJF Salon demonstrates his classic men's style. 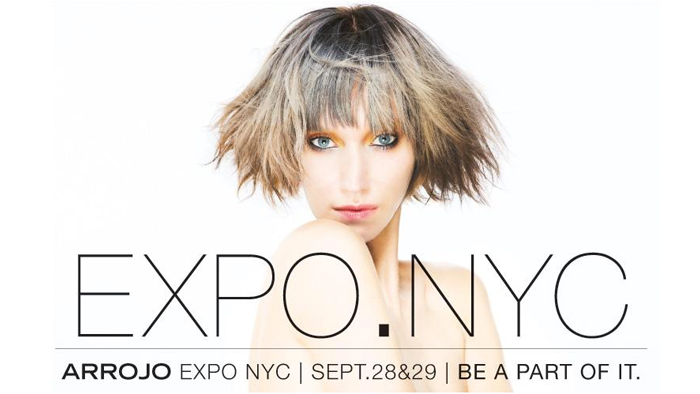 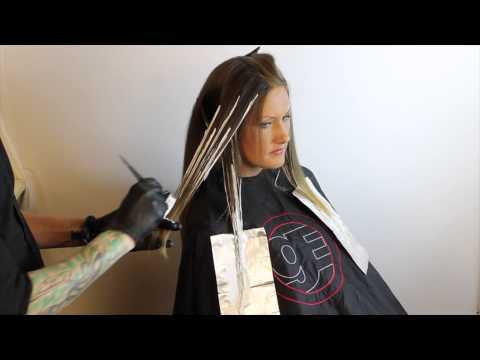 Adam Federico and the AJF Salon team want you to look your best everyday. 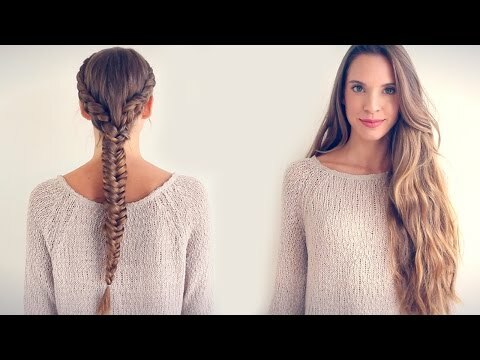 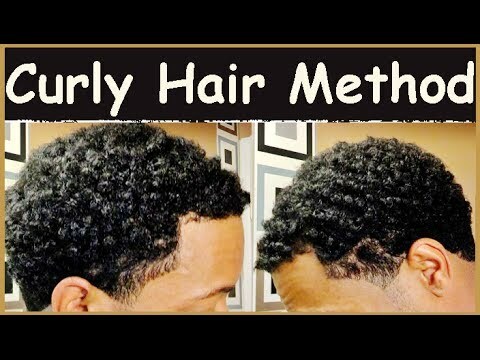 And with these simple to follow ..
Youtuber HolisticHabits offers some natural ways to achieve long flowy hair. 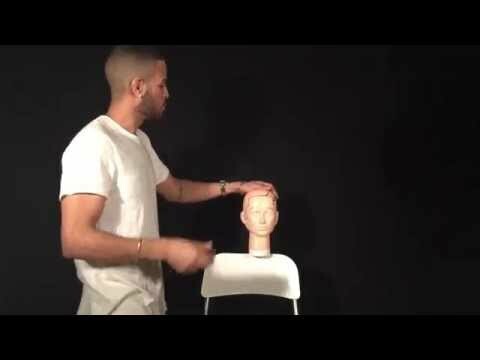 Free Salon Education's Brain Hair demonstrates his technique for achieving a Balayage-driven Ombre hair ..
Ricardo the Barber offer an in-depth tutorial for zerogapping your Andis Masters. 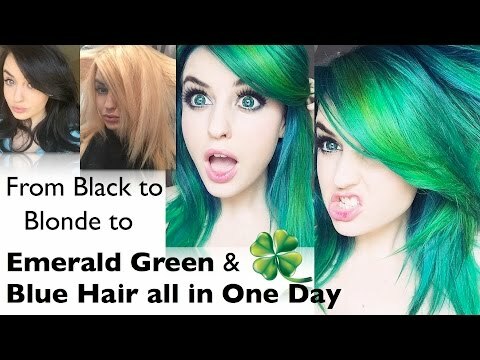 HowTo's, Tips & Tutorials...! 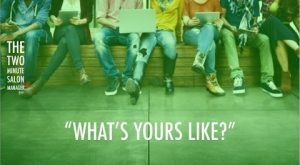 We know you love 'em and we deliver on the goods every Tuesday...! 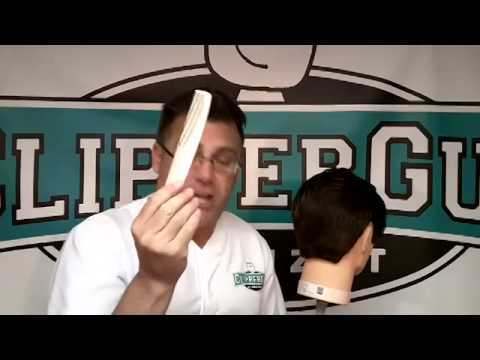 For #HowToTuesday, we have a string of seven Tool Tips direct from industry titan Andis featuring Ivan ..
John D. Barber demonstrates how to give your balding client a haircut using the Wahl Detailer with T-wide ..
Ivan Zoot continues his “A to Z” Guide… How to Condition Your Dreadlocks… How to Keep .. 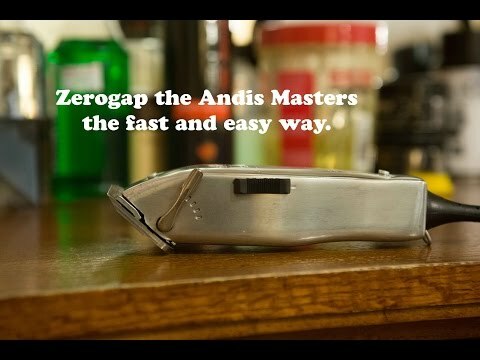 Curious about ditching your 3-4 blade shaver and going "old school"..? 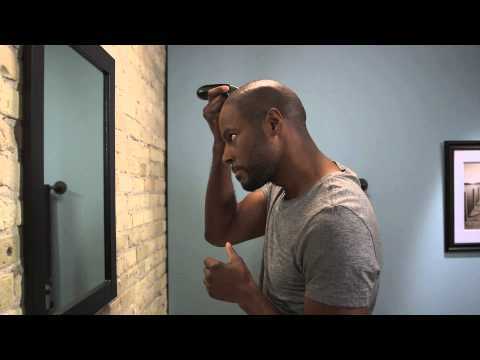 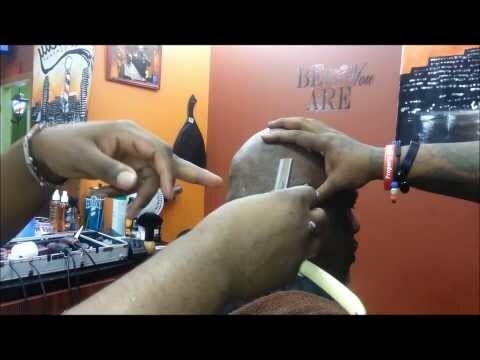 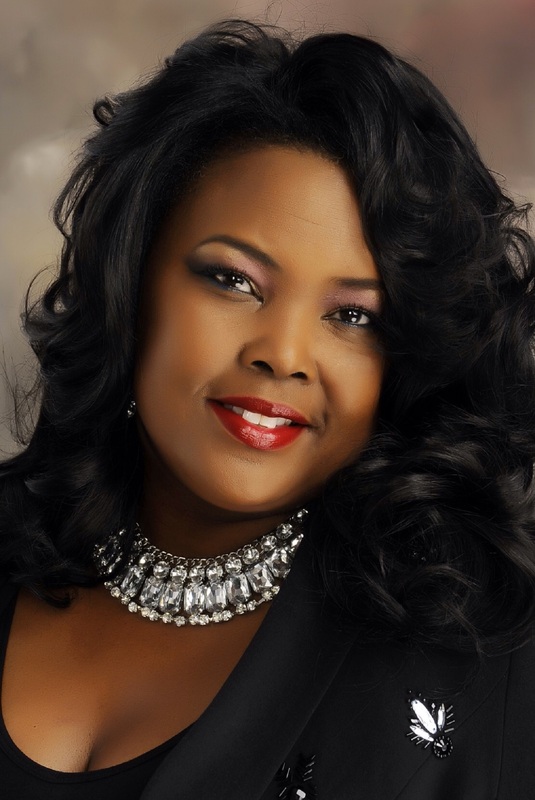 Craig The Barber has 2 good tips ..
Ok… We only published this video because Christina Goree is in it. 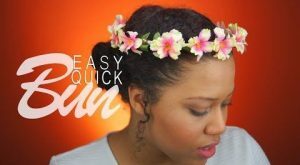 Still, there’s a few quick .. 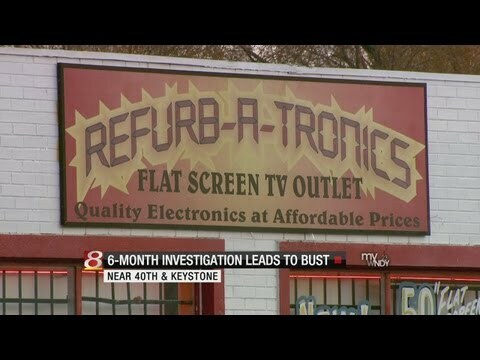 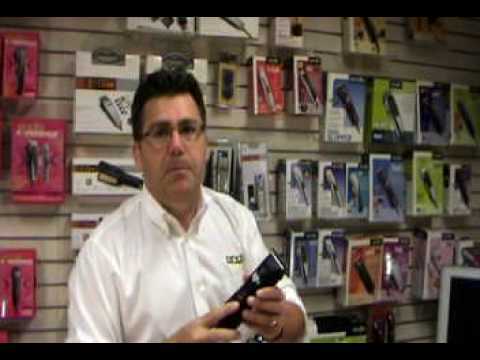 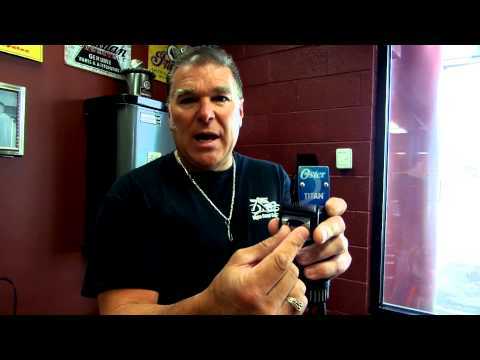 If you’re a new owner of a Oster 76 or Titan, this will be the best 51 seconds you’ve ever .. 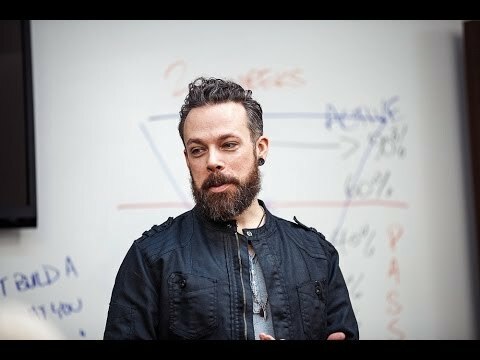 In this 2-min video, Greg Zorian goes over no less than three important techniques to master when performing .. 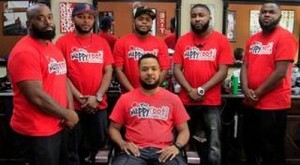 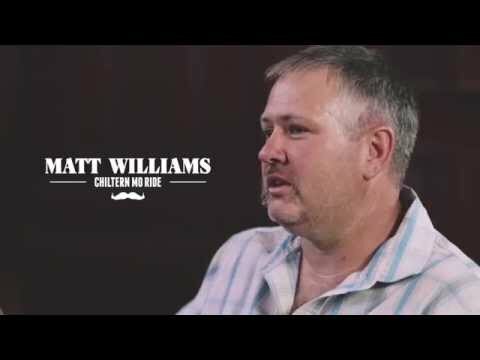 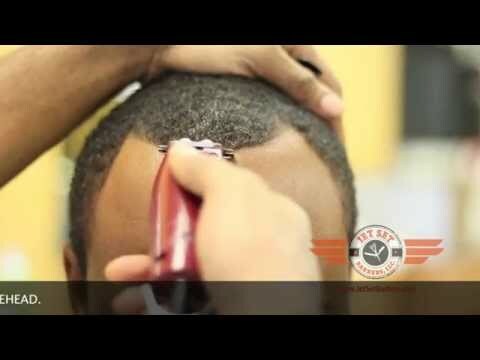 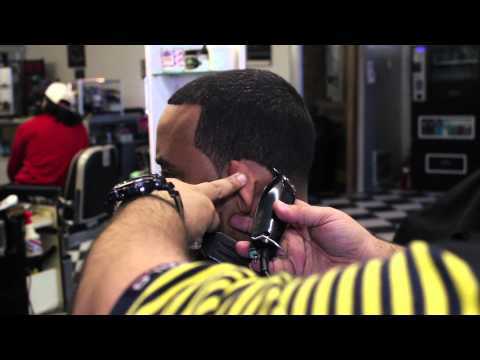 In collaboration with Alsmillion – Master Barber William C. Johnson of Charm City Clipper Company ..
Adries Atkins, Owner of Keep It Sharp and creator of the Wooo Wop Blade turns out another informative ..
(Houston, Texas) At the request of his loyal subscribers, Ignacio The Barber created a quick video tutorial .. 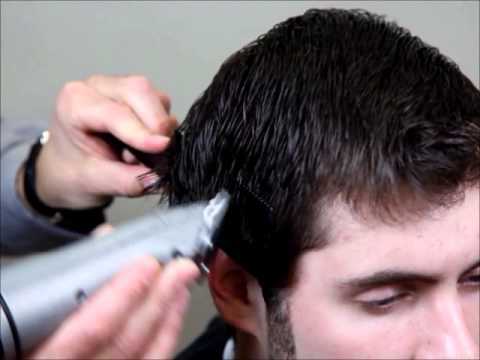 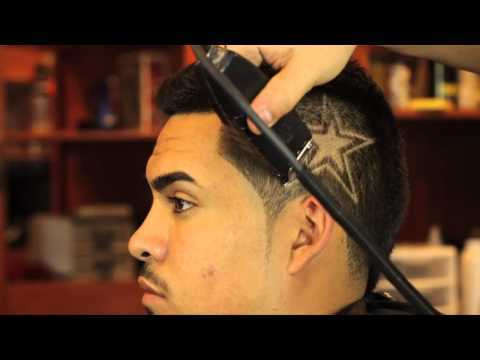 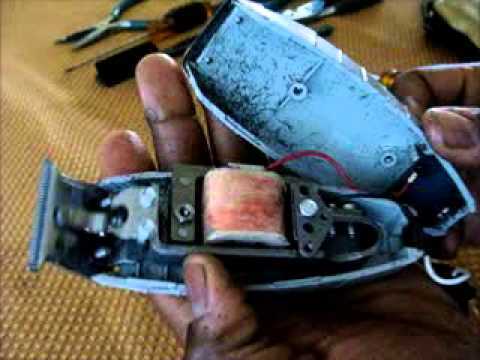 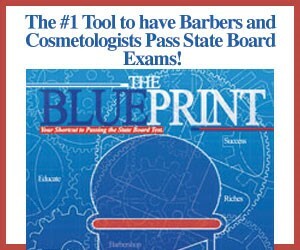 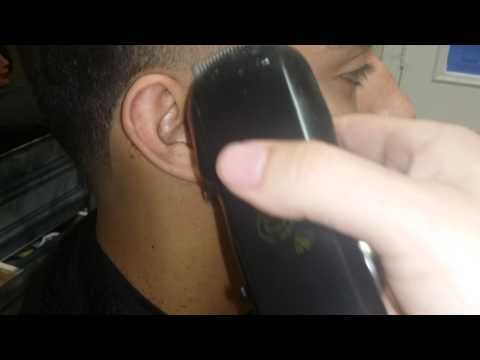 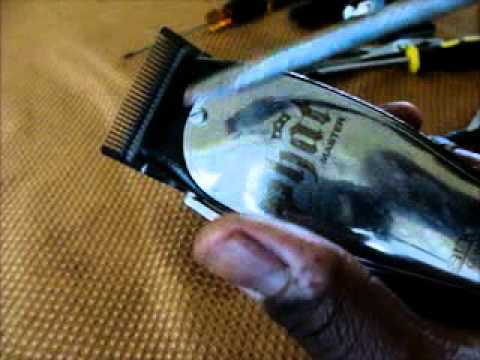 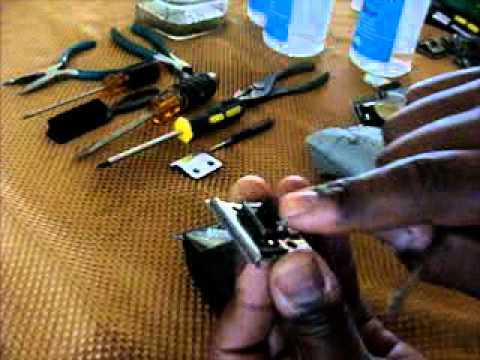 Many barbers find that they must customize or “tune up” some of their clippers to achieve .. 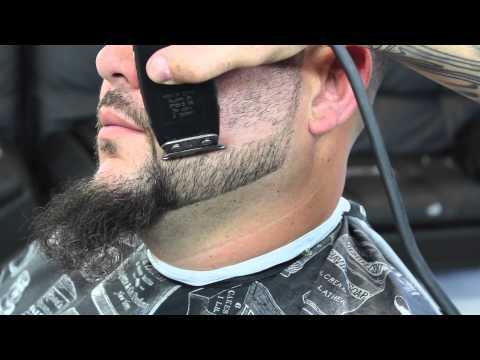 Most men are intimidated to attempt giving themselves a haircut at home because there’s is a presumed ..
Andrew Carruthers of SamVilla.com visits Federico Advanced in Sacramento California as a guest artist ..